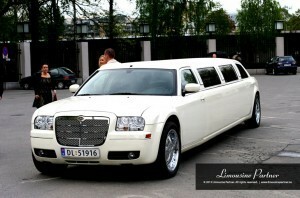 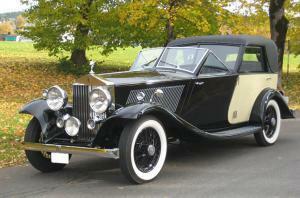 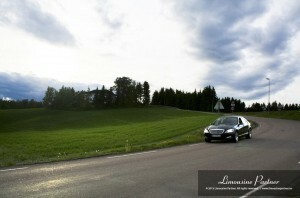 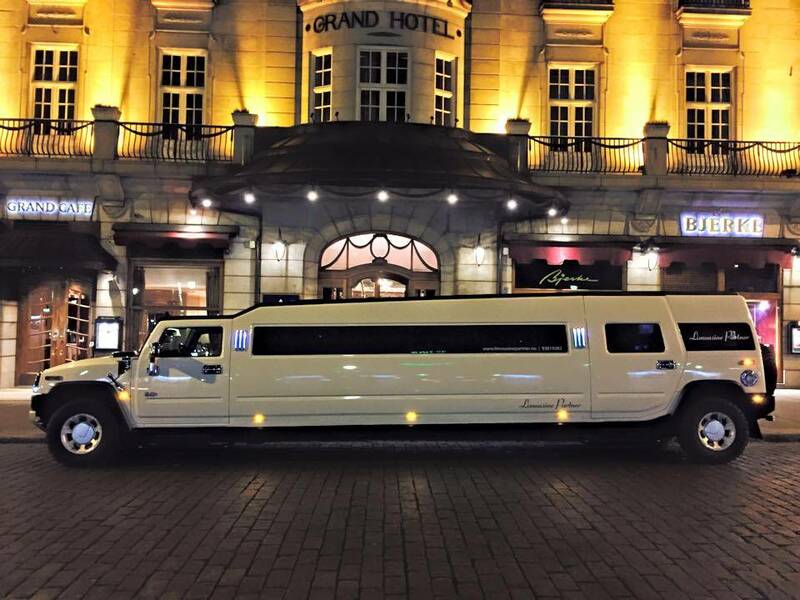 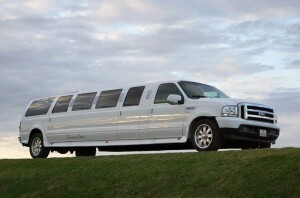 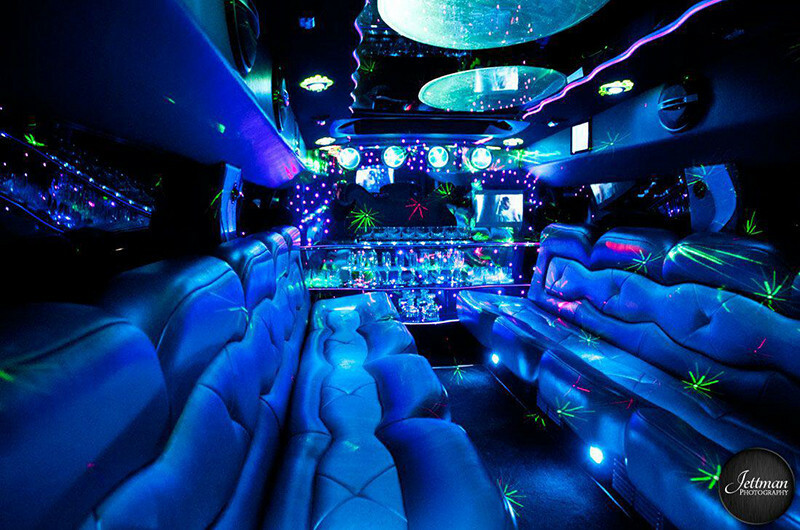 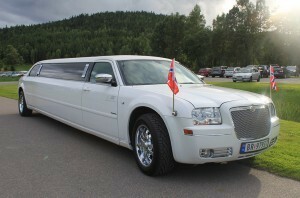 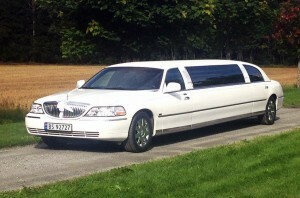 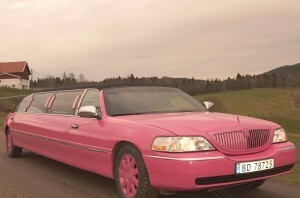 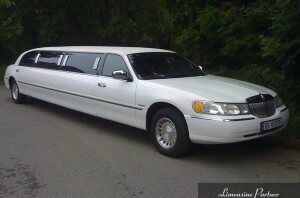 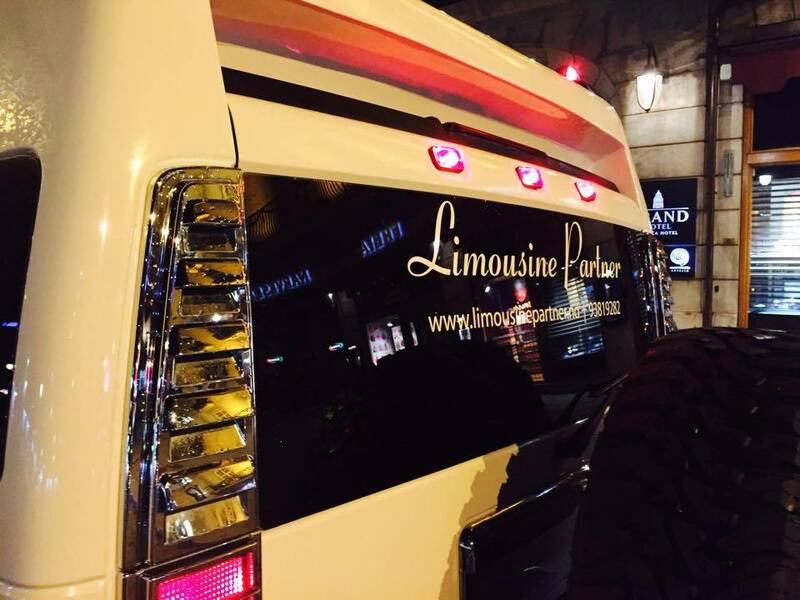 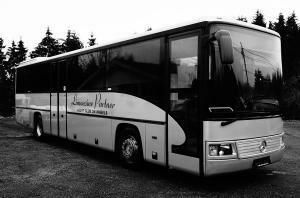 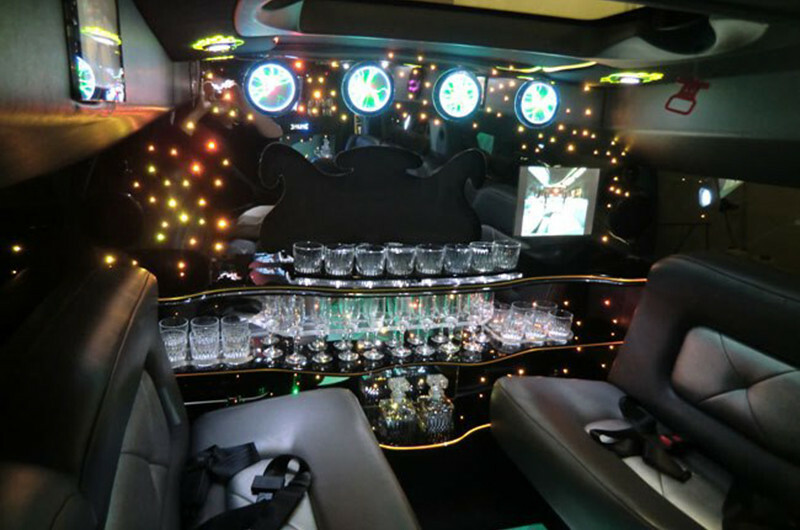 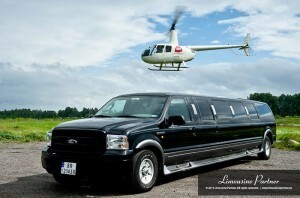 This is a real party limousine which is perfect for a night out . 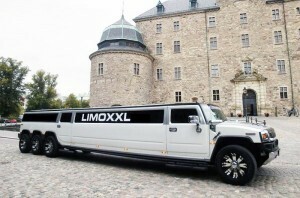 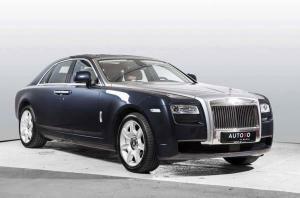 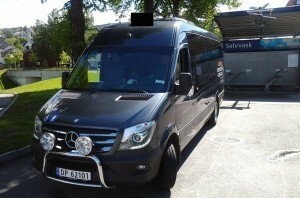 With this limousine has room for 18 people. 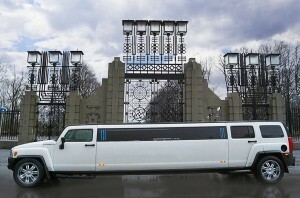 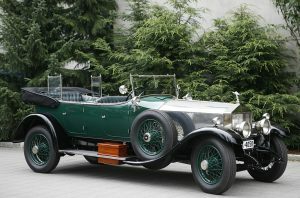 It is also the first choice of many celebrities such as actors and pop stars . 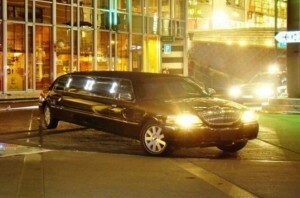 You get guaranteed everyone’s attention when you arrive occasion.